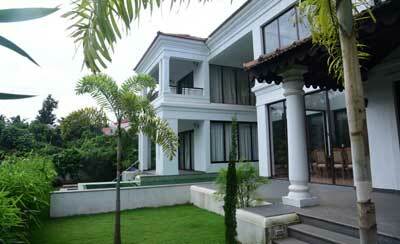 4 bedroom luxury villas are usually the most commonly rented villas in North Goa. 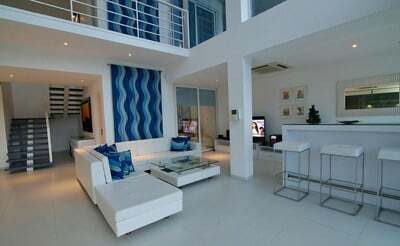 These are villas with similar bedrooms for larger groups between 8-12 ppl. 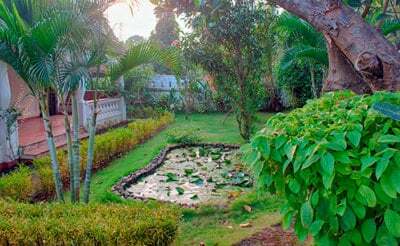 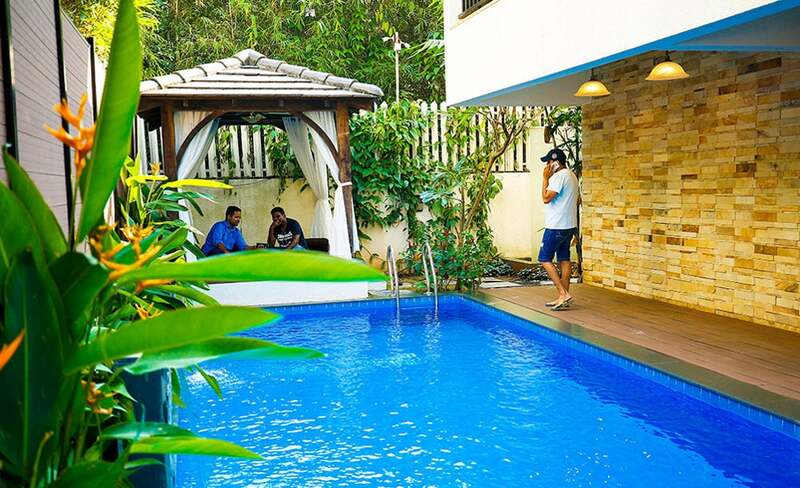 These have huge garden spaces and nice pool sizes for the group to relax at the private pool villa in North Goa. 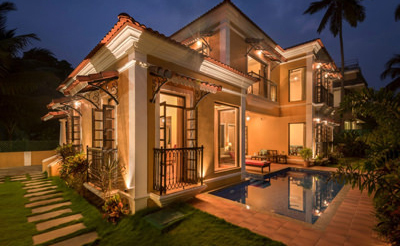 Take the liberty of picking some exquisite four bedroom villas with luxury villas in Goa. 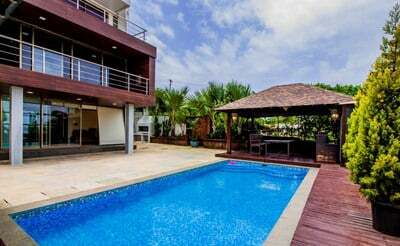 Ranging from celebrity owned to super luxury villas, beach facing villas to beach villas, you can hand-pick a villa that attracts you. 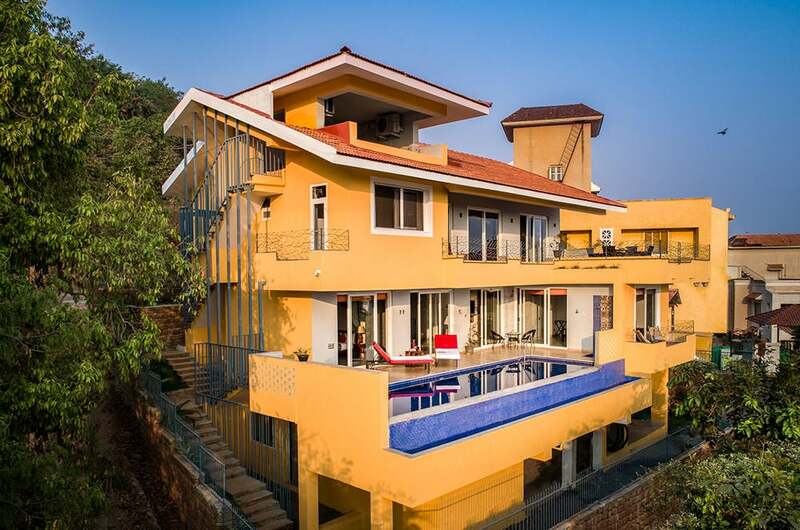 Fulfilling the demands of a luxurious villa you can feel at home with the spacious, airy living room opening up to a dining and self-catered kitchen. 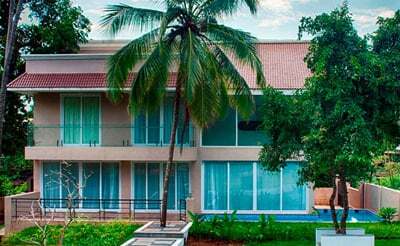 The bedrooms are designed with care giving you a complete good rest. 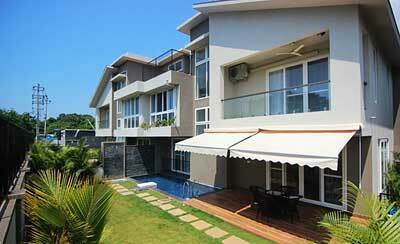 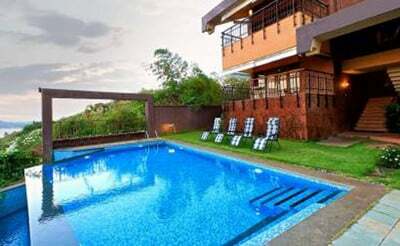 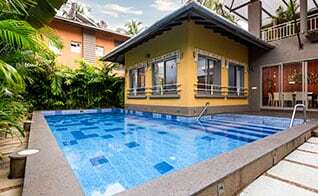 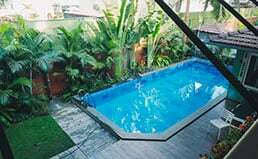 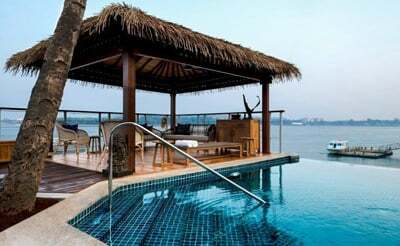 The private pool villas render a lovely holiday let in North Goa, the land of beaches. 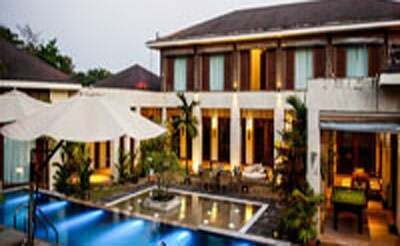 Party hard, de-stress and live the royal life by booking a luxury villa with us for your vacation. 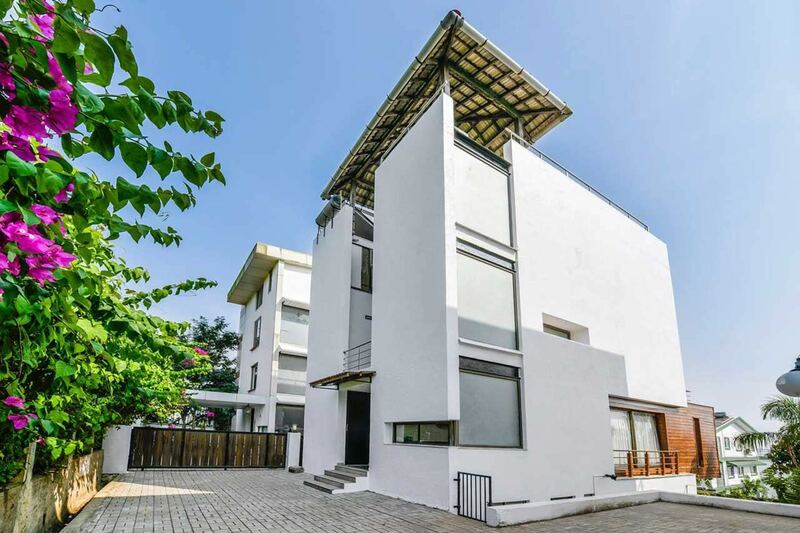 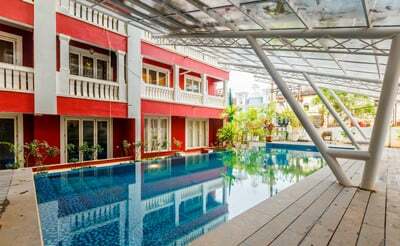 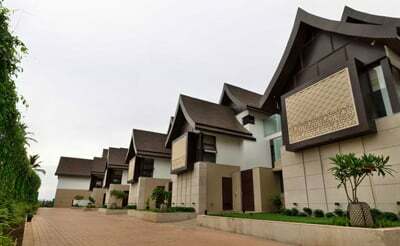 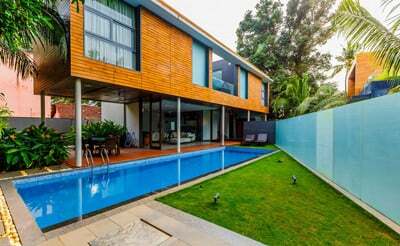 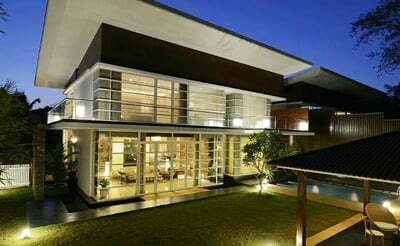 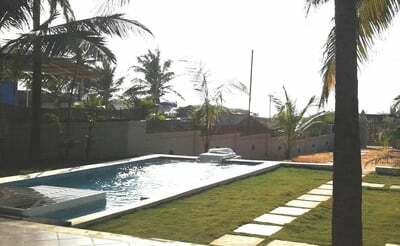 A modern stylish villa with 4 bedrooms next to Candolim beach which is seated comfortably overlooking the still deep waters of Coco beach. 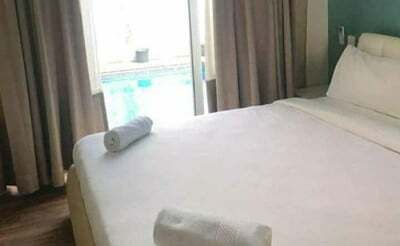 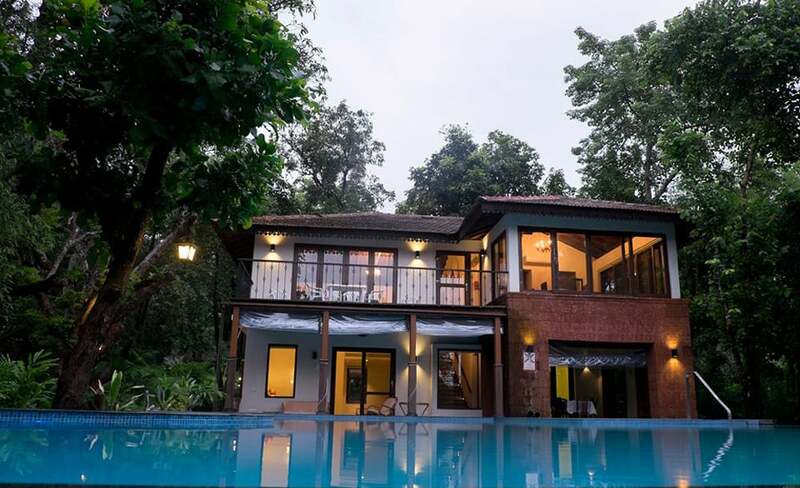 Seahorse is a beautiful and modern 4 bedroom villa with private pool in Baga, Goa which provides comfort and luxury for vacationers all over the world. 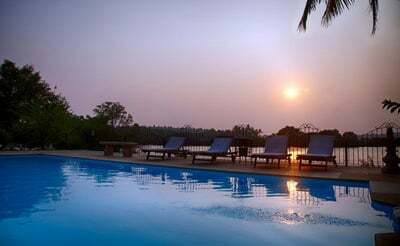 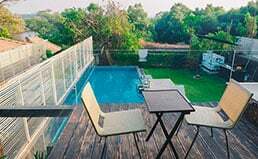 Infinity Pool is a celebrity owned 4 bedroom Super Luxury Villa with Private Pool in North Goa, It is Located on the land of flowers which is a close proximity to Anjuna. 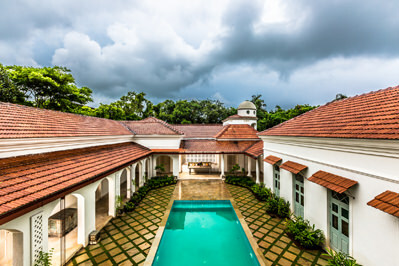 Casa Vera, a 4 bedroom luxury villa with Private Pool in Assagao, Goa is a majestic villa with contemporary interiors and well-designed furniture’s striking you with its beauty. 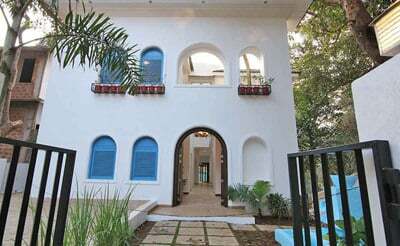 Captain is a 4 Bedroom villa Located in Assagao,Goa.The villa is Built in a Portuguese structure that mesmerizes you with its Portugal Beauty and modern touch. 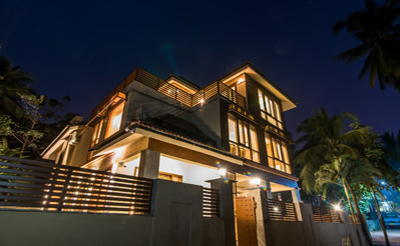 Silver Sands is a luxury villa with 2 bedrooms is ideally centralised right on Colva Beach, the never ending beach with a silver-sand shoreline. 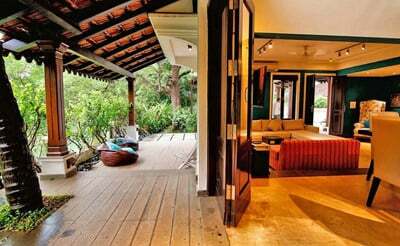 Ahilya by the sea- Sunset villa is a charming structure with four bedrooms overlooking the sea. 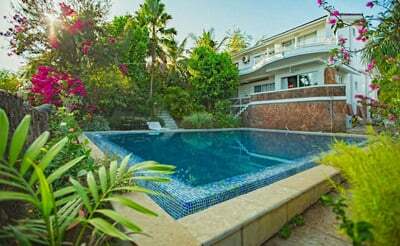 With plenty to admire within the villa, it never falls short of luxury anywhere. 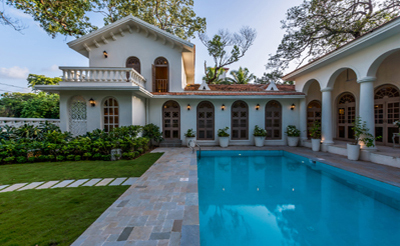 The Brook is a lavish villa hidden in the midst of a lovely surrounding. 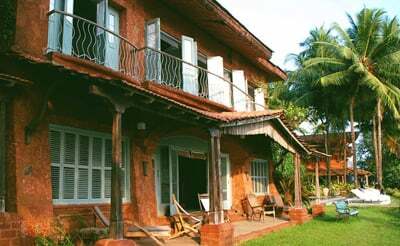 Some of the trees at The Brook are Mango, Jackfruit, Chikoo, Guava, Teak, Jagomas and other old trees. 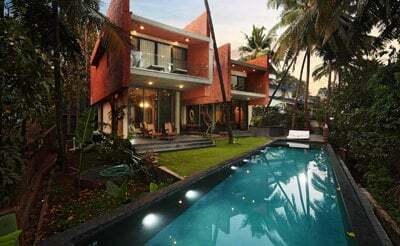 Villa Marina is a 4 bedroom luxury villa in Morjim, close to the beach. 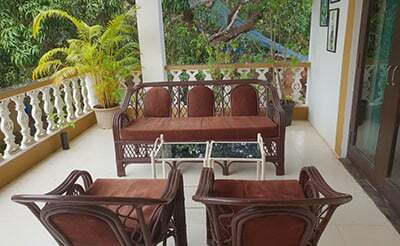 You have the added privilege of heading to the beach anytime and spend quality time with your loved ones.